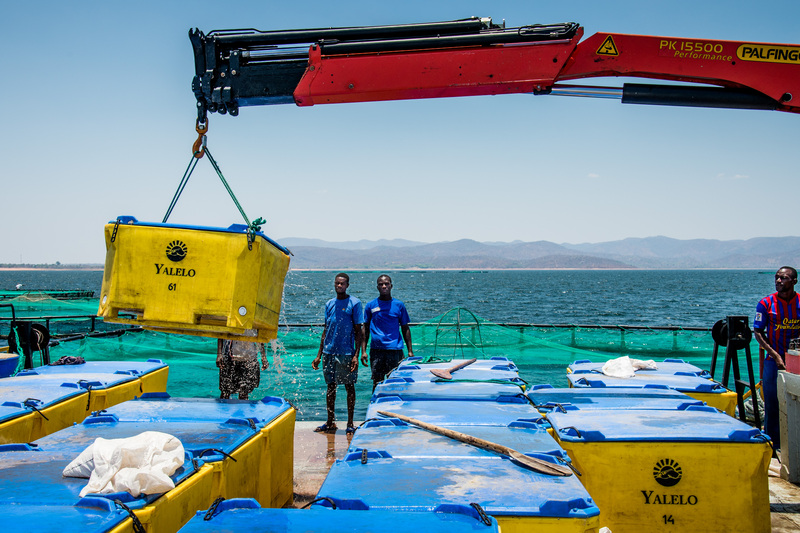 Veris invests in Yalelo, an aquaculture company in Zambia that grows tilapia fish in the open waters of Lake Kariba. 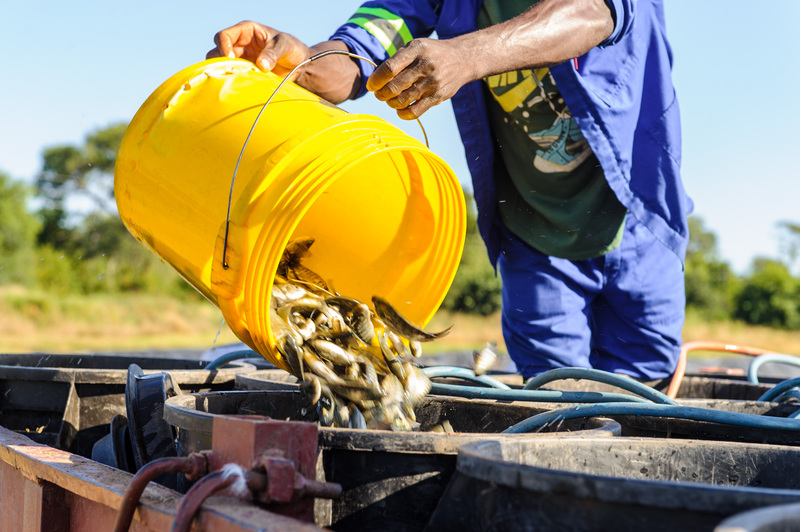 Yalelo aims to contribute to food security by providing large volumes of healthy fish to the local market in protein-deficient Zambia. Tilapia is a natural source of protein and calcium while being low in fat and cholesterol. 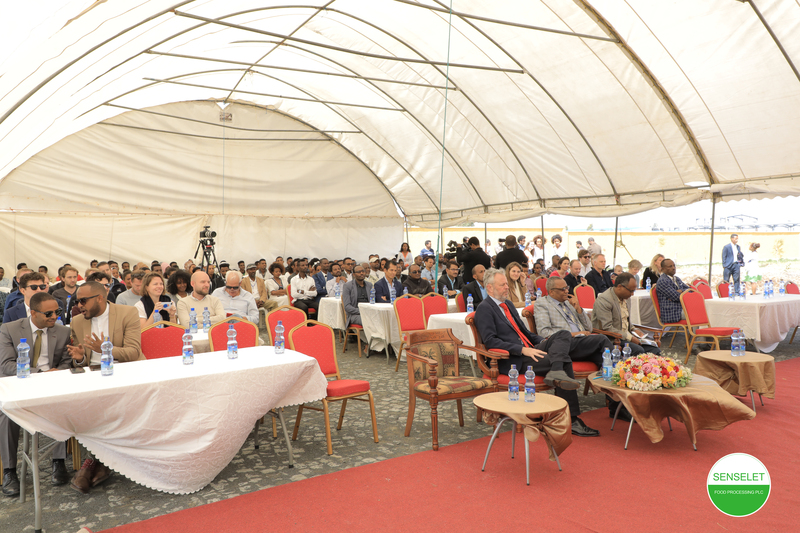 In addition to increased availability, Yalelo is making fish more affordable, given its professional local production. 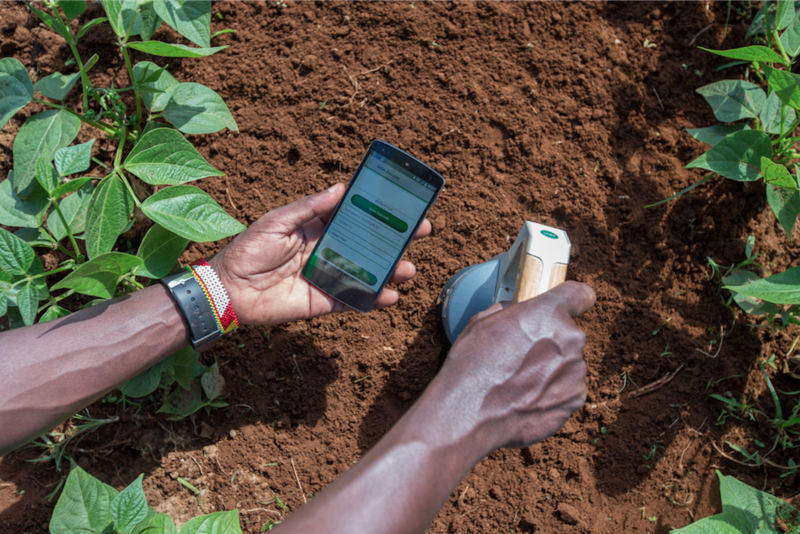 Veris recognised the potential of Yalelo’s professional management team, world class advisors, agricultural set-up and data driven approach and provides growth capital to the company and acts as a sparring partner to the management team. Follow us on LinkedIn to stay up-to-date on job vacancies.